Dubai, United Arab Emirates, March 21, 2017: Access to clean drinking water is a basic human right. 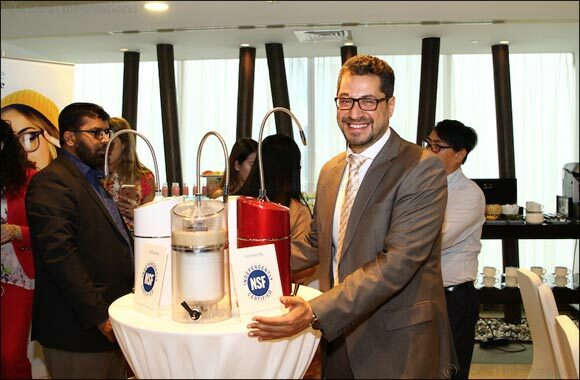 On the occasion of World Water Day 2017, prominent Asian direct selling company QNET pledges to continue its efforts to provide clean, healthy, and great tasting drinking water for all through HomePure, the NSF-certified home water filtration systems. Majority of the world’s population’s access to clean drinking water is under threat due to the intrusion of saline acids, salts, and toxic wastes into natural water resources.